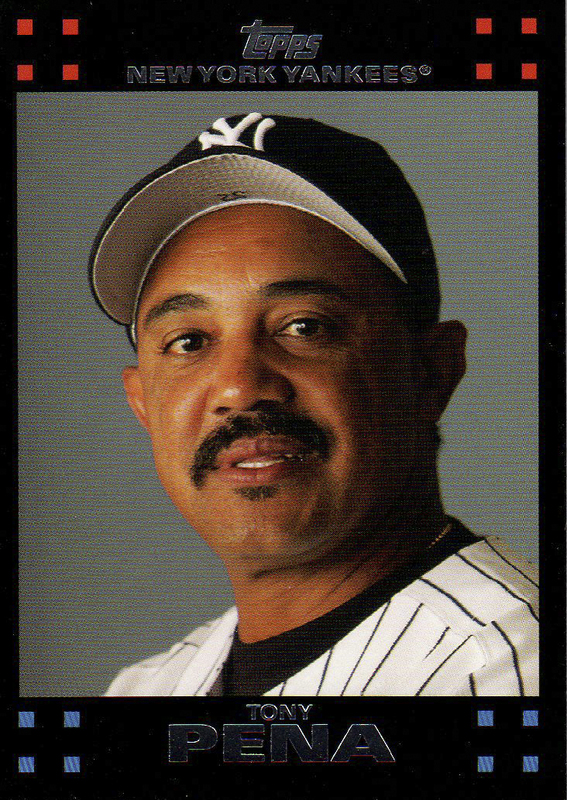 The Yankees may look to Tony Pena soon if prospect Jesus Montero is called up, as Pena collected four Gold Gloves in his 18 years of catching and could be Montero’s mentor. With the Jorge Posada saga (Posaga?) seemingly over, Montero may have to wait a bit longer before he sets foot on Yankee Stadium grass. 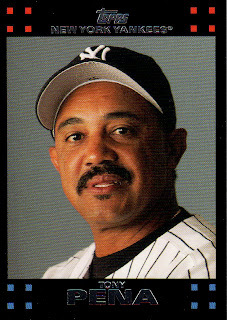 Pena’s title is bench coach, but he worked with catchers during spring training and would definitely help Montero learn the tricks of the trade to catching in the majors.